Stems that creep along the ground (sometimes called stolons) can root at the nodes to produce new plants. The English name ‘pennyroyal’ was derived from an early Latin name for the plant, which could be translated as ‘a sovereign killer of fleas’! 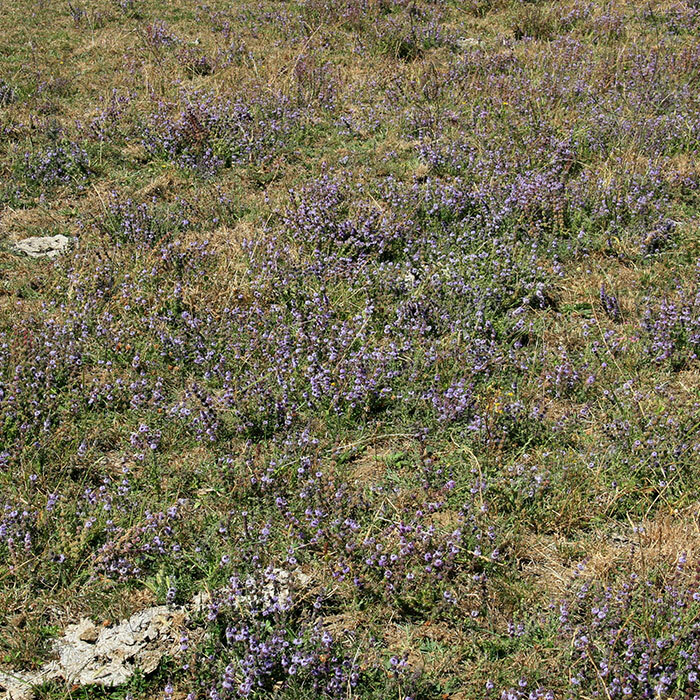 Forms dense mats in damp pastures, where it crowds out other more desirable species. Seeds can germinate and seedlings survive even when flooded to a depth of 10 cm for long periods. Seeds are spread by running water, machinery, livestock, contaminated hay and pasture seed. Plants produce a monoterpene called pulegone which is toxic and can cause lung and liver damage. Dean KR 1990. 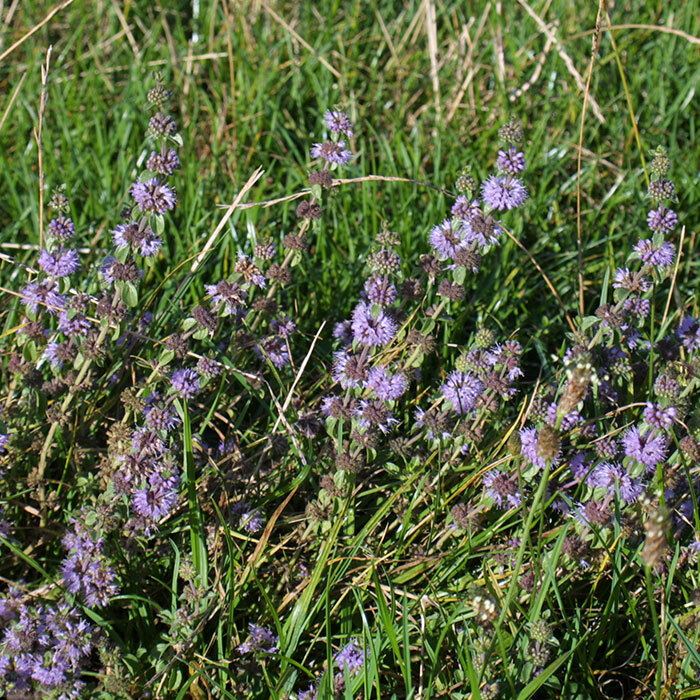 Pennyroyal – a weed of summer-moist pastures in Western Australia. Proceedings of the Ninth Australian Weeds Conference, August 6 -10, Adelaide, South Australia, Heap JW ed. Crop Science Society of South Australia Inc. Pp. 447-450. Panetta FD 1985. 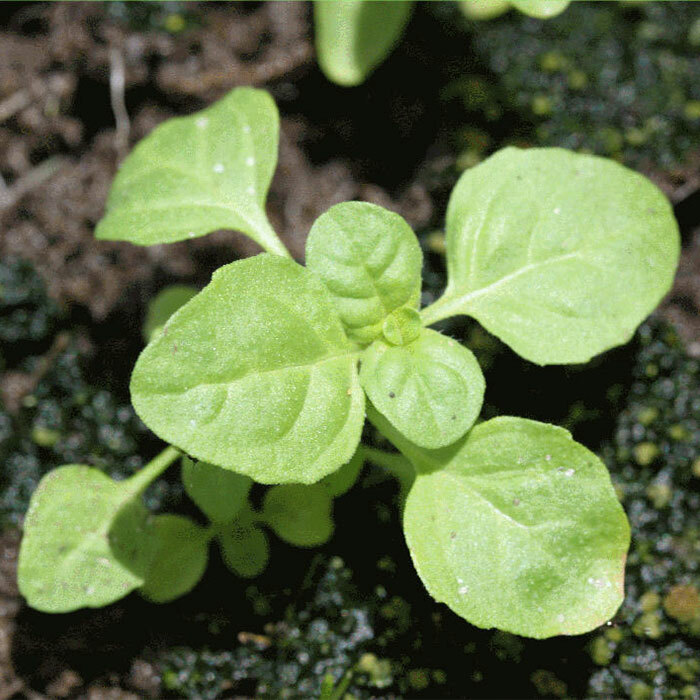 Population studies on Pennyroyal Mint (Mentha pulegium L.) I. Germination and seedling establishment. Weed Research 25: 301-309. Panetta FD 1985. 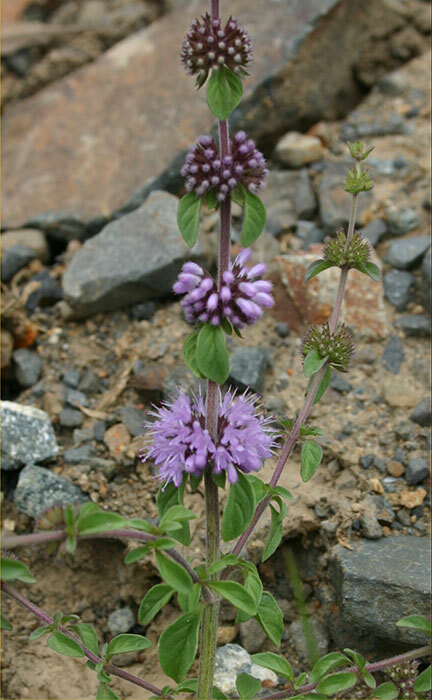 Population studies on Pennyroyal Mint (Mentha pulegium L.) II. Seed banks. Weed Research 25: 311-315. Parsons WT, Cuthbertson EG 2001. Noxious weeds of Australia. CSIRO Publishing, Collingwood, Melbourne, Australia. 698 p.